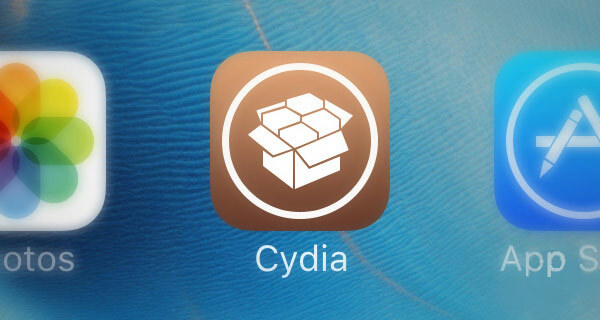 Cydia appears daily in dozens of new jailbreak tweaks. Some of them are hardly useful, while others are a great addition to iOS. As always, the challenge is to determine what tweaks will make the device more functional, and by which it is better to take side. 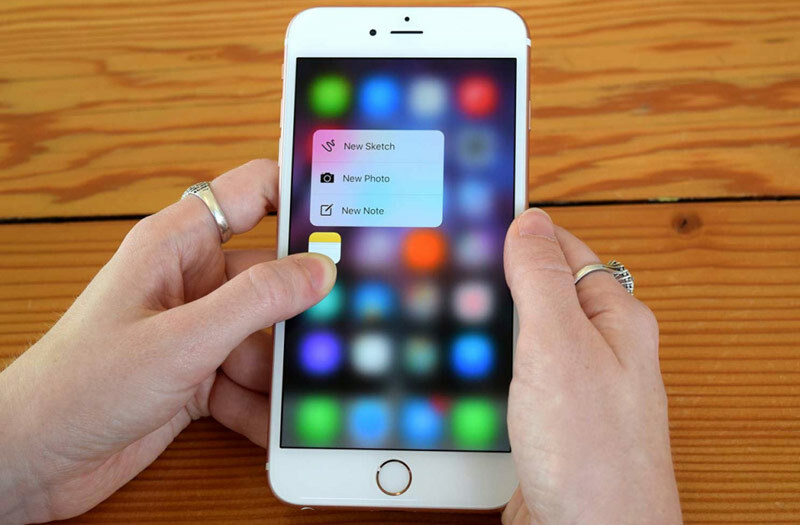 In this article we have gathered five of the most interesting releases in Cydia this week. Oukitel, which in its mobile devices is focusing on battery capacity, introduced a new product under the symbol K7000. 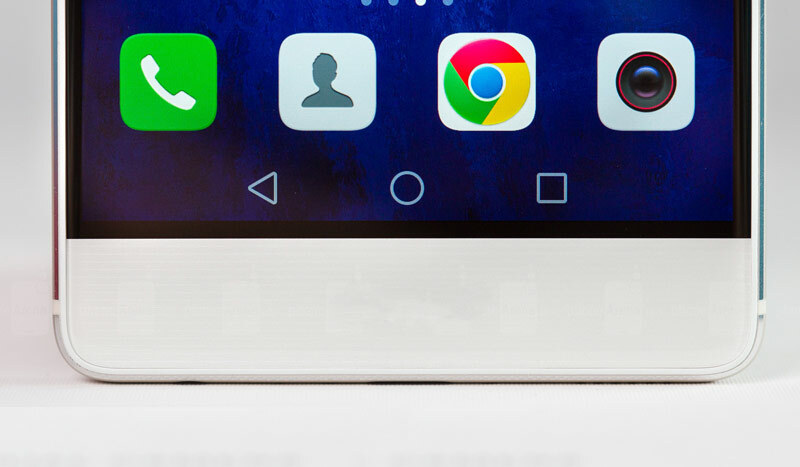 The company introduces a new product like a smart phone that combines ultra-slim body and capacious battery: qualities rarely found together. 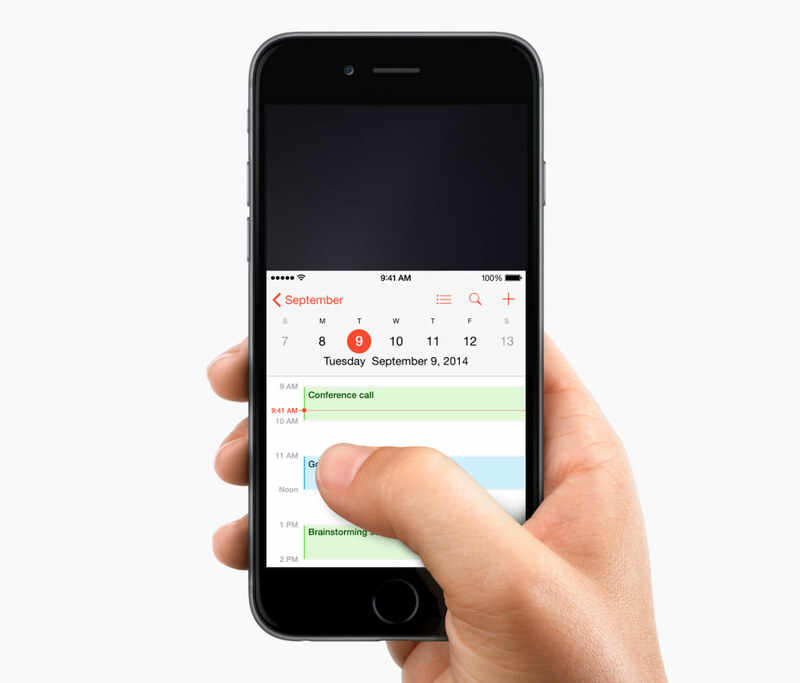 Remember when Apple was proud of the fact that the iPhone is the only smartphone, which is convenient to operate with one hand? This was the main argument of the company against the increasing display of the gadget. Eventually Apple gave in and released the 4.7 – and 5.5-inch models of the iPhone, but they, unfortunately, are not easy to use with one hand. 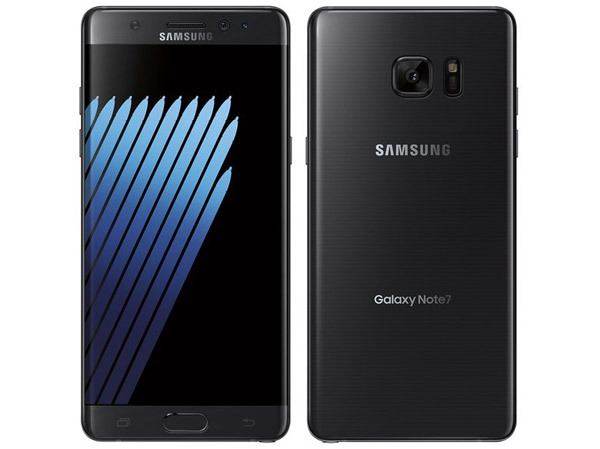 The design and specifications of the new flagship Samsung Galaxy Note 7 has long been can not be called a mystery. However, we have not yet seen the official image of the device. Famous Twitter-blogger @onleaks posted press photos of the upcoming flagship smartphone that Samsung is going to present on August 2. Screen Galaxy Note 7 will be “rounded” on both edges, like the Galaxy S7 Edge, and its diagonal is 5.8 inches. 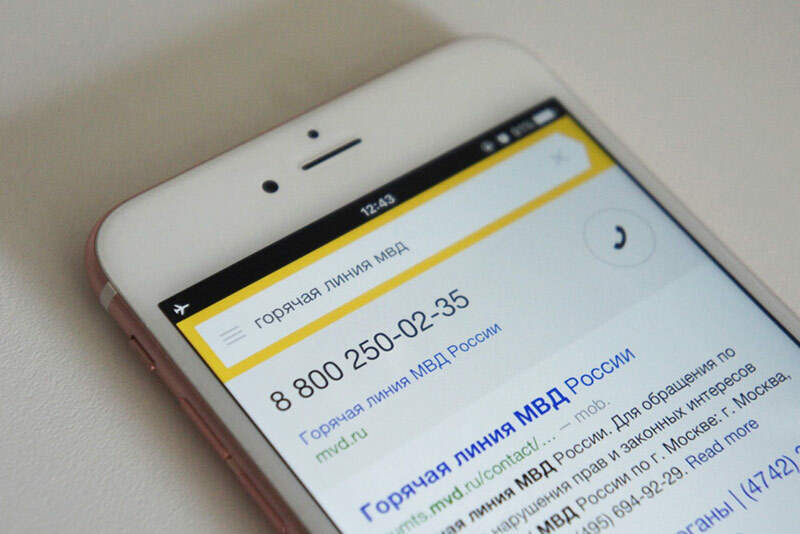 In the new version of the application “Yandex” for iOS now search function without Internet connection. Upgrade mobile client “Yandex – search and picture of the day” under index 2.0 was released on the App Store on June 30. 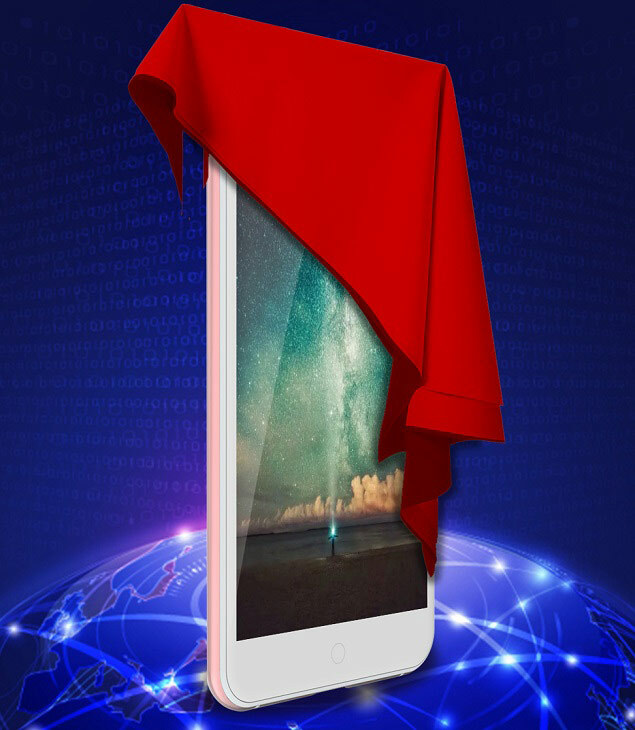 Proven insider MyDrivers reminded us about the device, which is no news, although it is one of the most anticipated for many this year. We are talking about the Xiaomi notebook, which the media often called “Chinese Apple”. There is a big difference between “fan” and “fan” in the world of electronics. If the fan is absolutely blind to everything that produce competitors, the fan is somewhat more objective in their judgments. The latter include the author of the blog Onliner. The journalist shared his impressions after migrating from iPhone 6 Plus to an Android flagship. The essay, admittedly, was pretty interesting. Thematic sources continue to supply additional data on the iPhone 7, which debuts this fall. Yesterday he received another piece of data indicating that the device will get the Home button with support for facial recognition technology touch Force Touch. 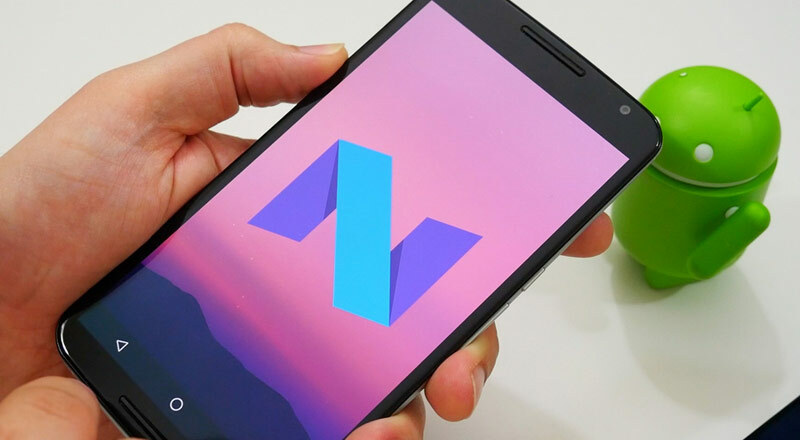 On his home event earlier in the year, Google announced the latest version of its operating system – Android N, which is aimed at improving the experience of interacting with mobile devices. On Thursday, the search giant officially announced the name of the new OS. So, N Android now officially called Nougat. And no, it is not translated as “at random”, although it is possible that this is what Google and chose the name.